Did you know that in 2017 Black Friday generated over 7.9 billion in sales in the US? And while it's heartwarming to know that much of that was for gifts, take a moment to think about how many of the gifts you receive over the holidays are actually things you really want and use over a long period of time. That means that a good amount of all that spending turns to waste - fast. This year, let's try something different. 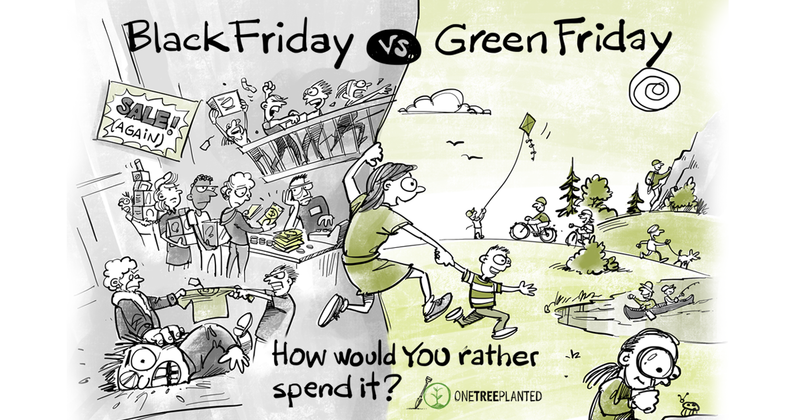 Instead of buying and spending on Black Friday, why not just go outside for a walk instead? Do something fun that's not about consumerism. 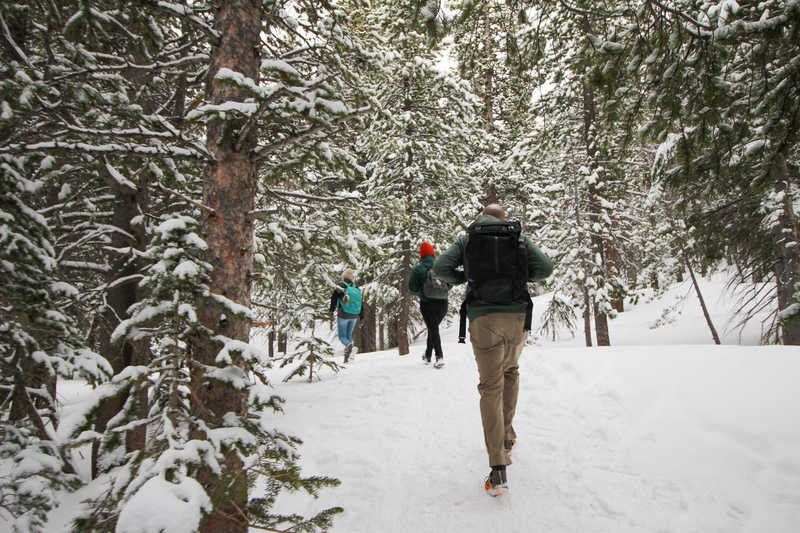 Tag #onetreeplated and #optoutside as you frolic outdoors among the trees. We'll choose a handful of photos to share on social media, and plant a tree for every photo of yours that we post on Friday, November 23rd. You'll have plenty of time to give thoughtful gifts. And maybe, just maybe, reconnecting with nature will change the way you shop and what you put on your own holiday wish list this year.